Eco-friendly, the Merino Wool Reversible Hat BUFF is made from renewable resources following a cruelty-free process that minimises the effect on the ecosystem. 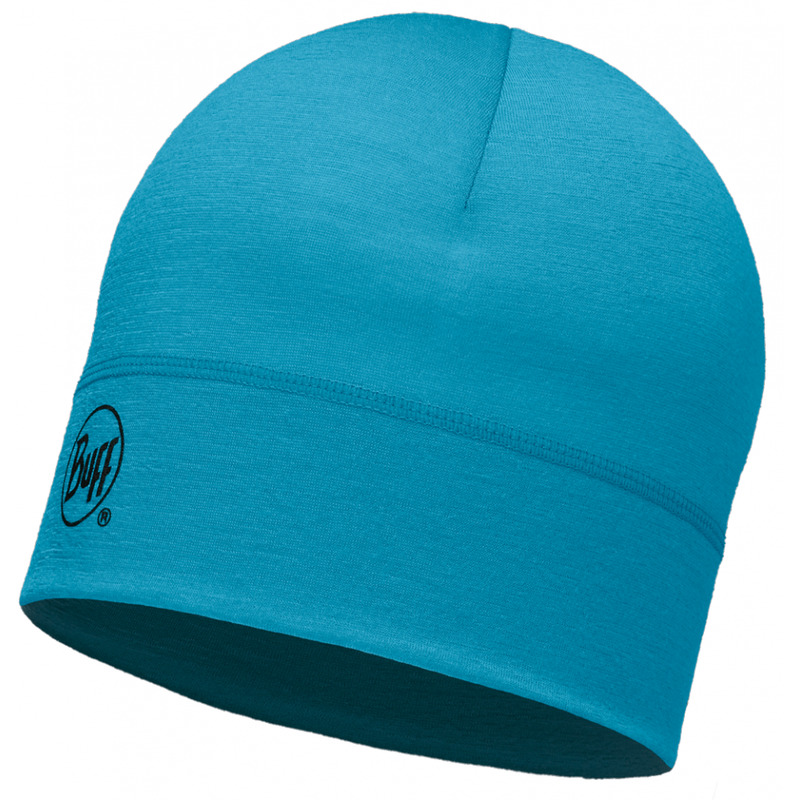 Ideal for people looking for a comfortable and natural fibre hat, made of Merino wool to wear during low-medium intensity outdoor activities like trekking, hiking, and climbing. Reversible hat, two designs in one.